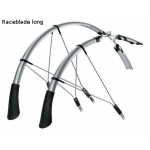 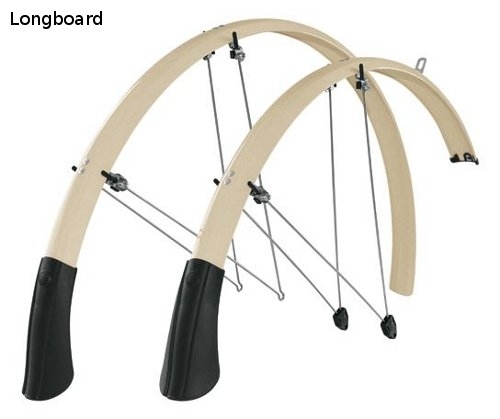 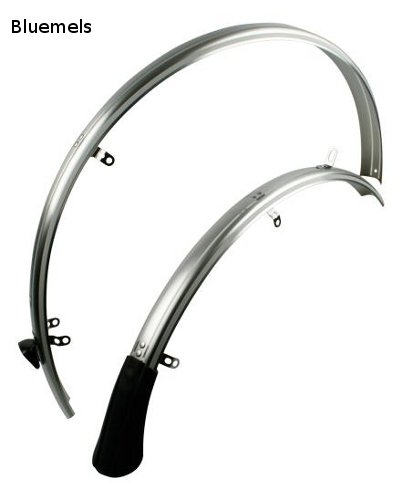 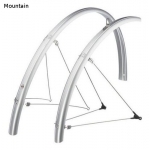 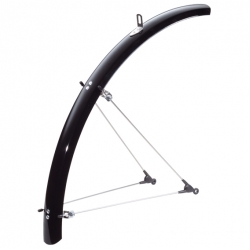 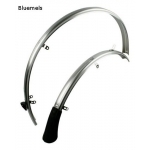 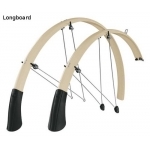 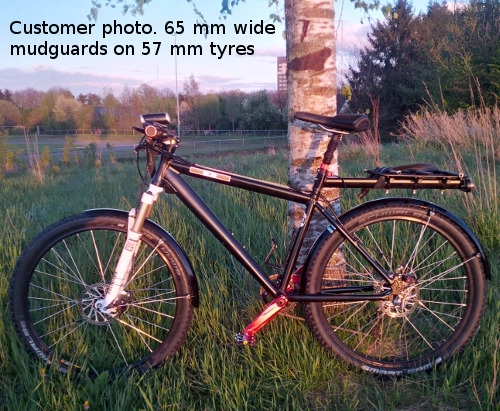 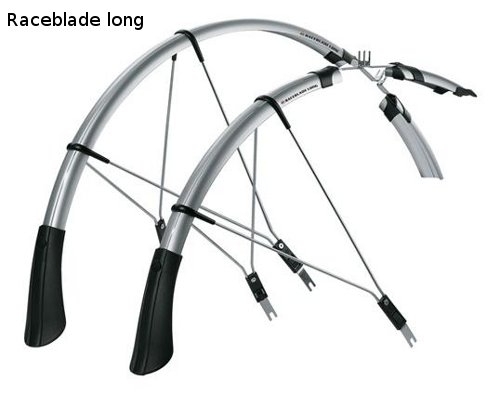 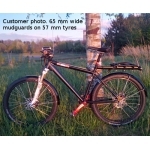 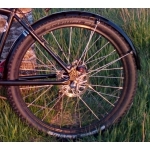 Light weight SKS mudguards (fenders) for your bike. 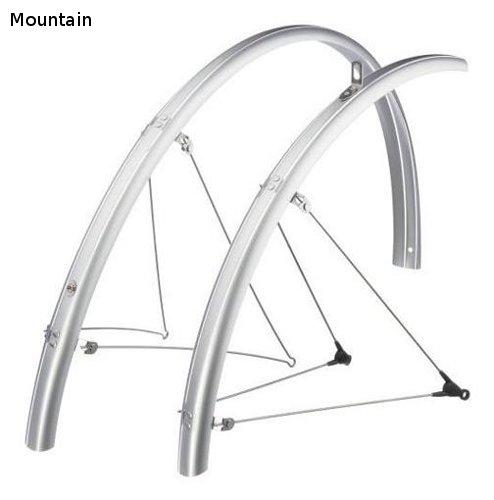 These comes as a set of two, for front and back wheel including the mounting parts for most bikes. 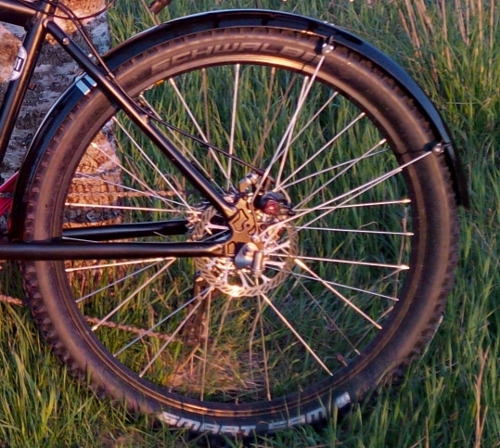 A rear dynamo light can be neatly mounted on the rear mudguard in most cases. 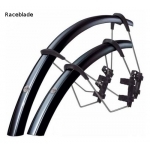 The raceblade type can be attached and removed quickly from a sports bicycle. 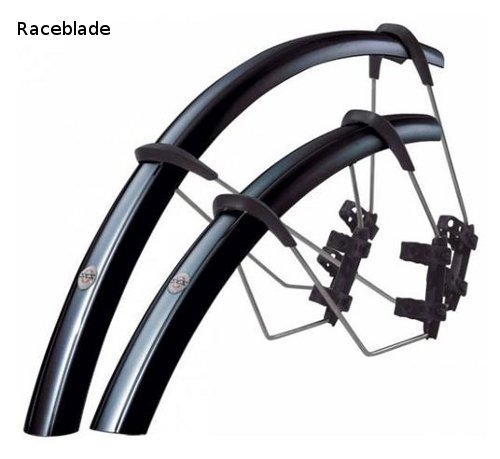 Useful if that's important to you, but we recommend the permanently fitted variety unless it's really important to be able to take them off the bike.